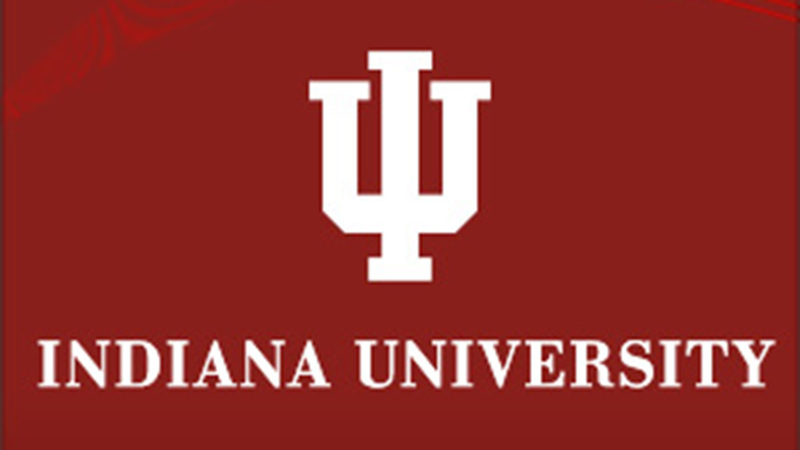 INDIANAPOLIS (WLS) -- Indiana University's board of trustees committee has raised the cost of on-campus housing for the next school year. According to a university news release, trustees voted on the plan Friday. The increase will amount to an average of about $245 a year starting in the fall of 2016. At the Bloomington campus the cost of the most common room-and-board package will increase 2.5 percent, from $9,795 to $10,040. What students end up paying would depend on factors such as the type of meal plan they choose and their accommodations. The most common room-and-board arrangement at the Indianapolis campus will increase by 3.2 percent. At the South Bend campus the increase will be 1 percent and at the Southeast campus it will be 1.7 percent.